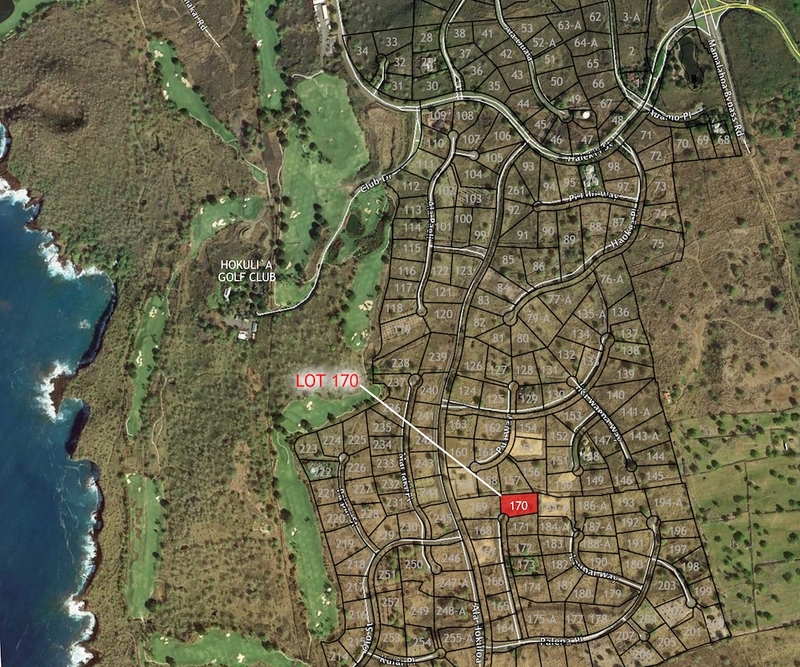 KA’ELEHUA COMPOUND is the newest masterpiece designed and currently being built by Stephen Ewing | Ewing Legacy Estates at Hokuli’a in South Kona on Hawai’i. The marriage of extraordinary architecture and design, siting and location, and utilization of exotic and organic materials in Hawai’i’s preeminent location combine to make this truly a legacy acquisition opportunity to have and enjoy for generations to come. Hokuli’a, “the finest private oceanside golf community in the world”, provides serenity, security, panoramic vistas, signature Jack Nicklaus golf (ranked #3 in Hawai’i), a club house compound with exquisite recreational amenities as well as food and beverage, and a nourishing community that exudes the finest of extended family warmth and the spirit of aloha to each and every owner and guest.